Find Ninex Developer- Properties, New Commercial and residential property ready to move. 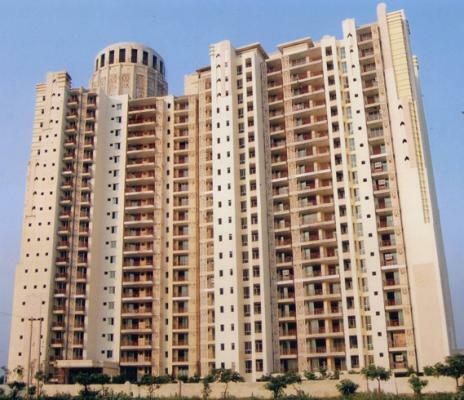 Get full details & Price of latest projects by Ninex Developers resale properties on Dwarka Expressway Gurgaon. Ninex Group of Companies is engaged in providing complete solutions in real estate, hospitality, manufacturing, and education. Led by the visionary promoter Shri R.M.Garg, the group has today grown into a well-respected business house having diversified interests. 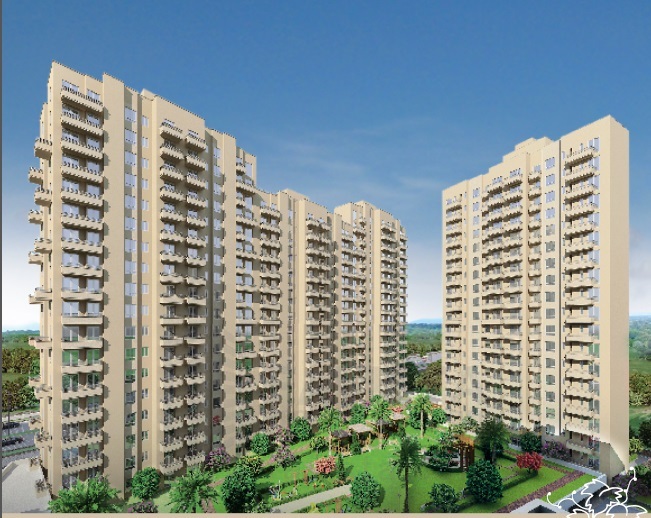 The group has successfully executed and commissioned a number of real estate projects. The group believes integrating state of the art technology with an innovative approach to providing real estate solutions. Needless to say, focus on details, stringent adherence to building norms and quality standards are sinequanon for implementing the projects. Fueled by the vision to be an admired provider of real estate solutions, the group believes in providing complete customer satisfaction and delight. Our projects stand testimony to these beliefs and values. The group looks forward to future with excitement and is all geared to bring up more landmark projects in the areas of Group Housing, Malls, Technology Parks, Hotels etc. Ninex Group ofCompaniesthat’s involved in providing complete solutions in real estate, hospitality, manufacturing, and education. Inspired by the visionary promoter of the renowned AKG Group, Shri R.M.Garg, the group has grown from strength to strength as a professionally managed conglomerate with diversified interests. 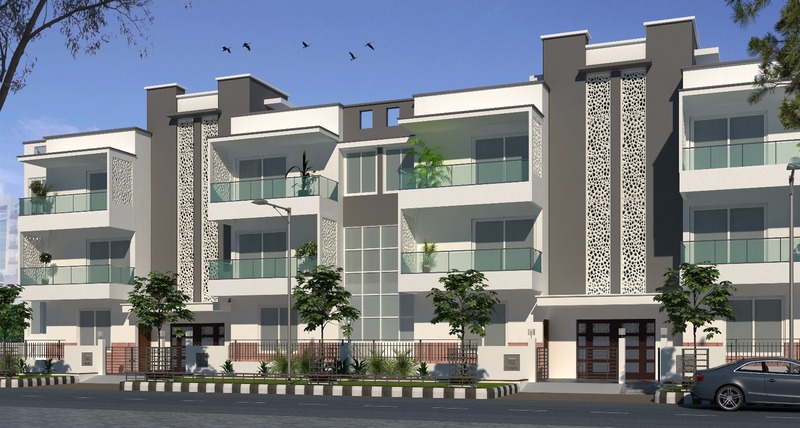 Espousing to give an edge to an attitude rather than the people, Ninex has evolved as a major force in real estate. Thanks to the vision of amalgamating the best in man and machine to extend an extra mile to lifestyles, the conglomerate has surged ahead from one milestone to another.